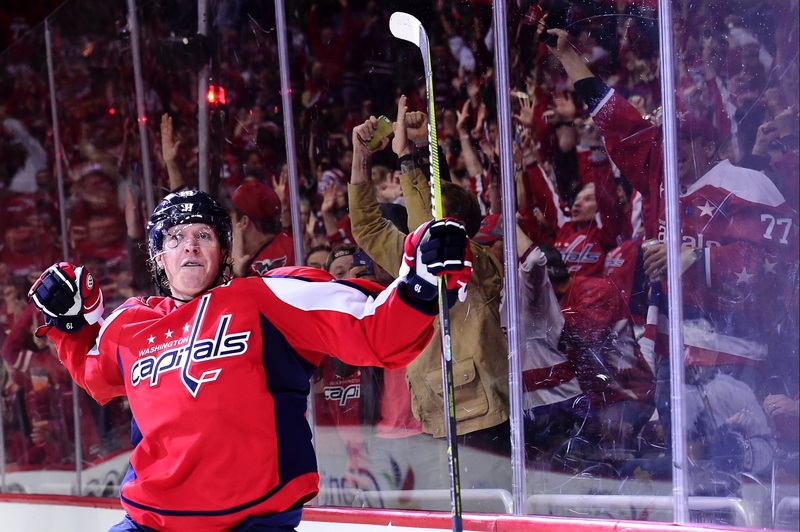 Who Will Emerge as the Capitals' Unexpected Fan Favorite This Postseason? 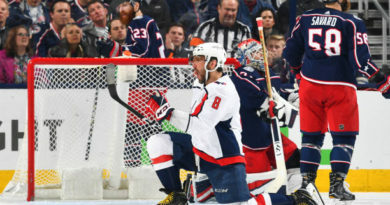 Last spring, the seven playoff goals scored by Devante Smith-Pelly propelled him to becoming one of the most supported players on the Capitals’ roster. 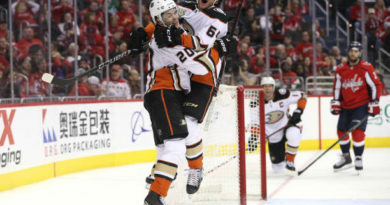 This time around Smith-Pelly isn’t even on the roster; so who will take the title of fan favorite during these Stanley Cup Playoffs? The former Pittsburgh Penguin and New York Ranger has an extremely good chance to go from hated division rival to newest beloved Capital over the next two months. Hagelin has made a career out of dashing the Capitals’ Stanley Cup hopes by producing clutch performance after clutch performance against Washington. In fact, two of those years with the Penguins resulted in Stanley Cup Championships. 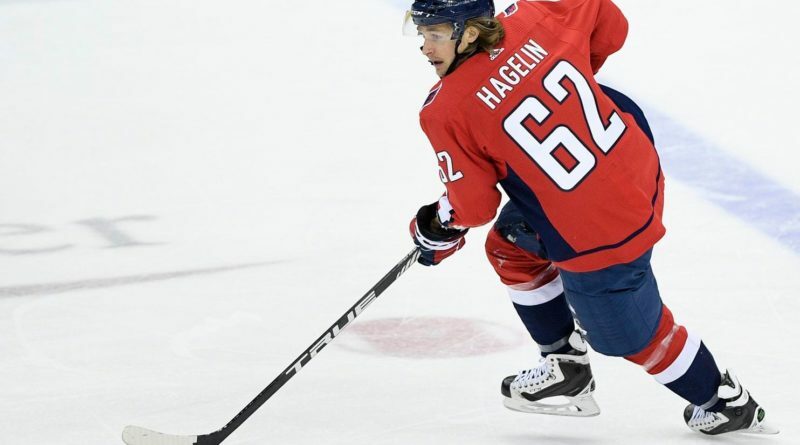 Since arriving in D.C. right before the trade deadline in February, Hagelin has showed his versatility and ability to move up and down the lineup while still providing the same productivity; so much so that he started on the fourth line when first cracking the Caps’ lineup and will be starting on the second line to begin this year’s playoff run. The 30-year old winger tallied a combined two goals, and six assists in his 38 games with the Penguins and Los Angeles Kings this season. In just 20 games in Washington he has accounted for three goals, and eight assists. Entering the first Stanley Cup Playoffs experience of his career, Nic Dowd may be responsible for how the Capitals as a whole perform; in an extremely subtle way. Dowd is in his first season in Washington after spending the majority of his career with the Kings. He walked into the building and immediately had huge shoes to fill; replacing Jay Beagle as the fourth line center. Throughout the season, the productivity of the fourth line has told the tale of how the Capitals performed overall on the ice on any given night. Dowd was assigned the responsibility of centering that line 64 times this season and scored eight goals and 14 assists while doing so. 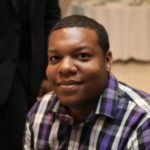 Most importantly for Dowd and the Capitals, his 51.91 face-off percentage ranks best on the team and given the fact that he is replacing the Caps’ best face-off taker in Beagle, he continues to prove his worth and value to the lineup. 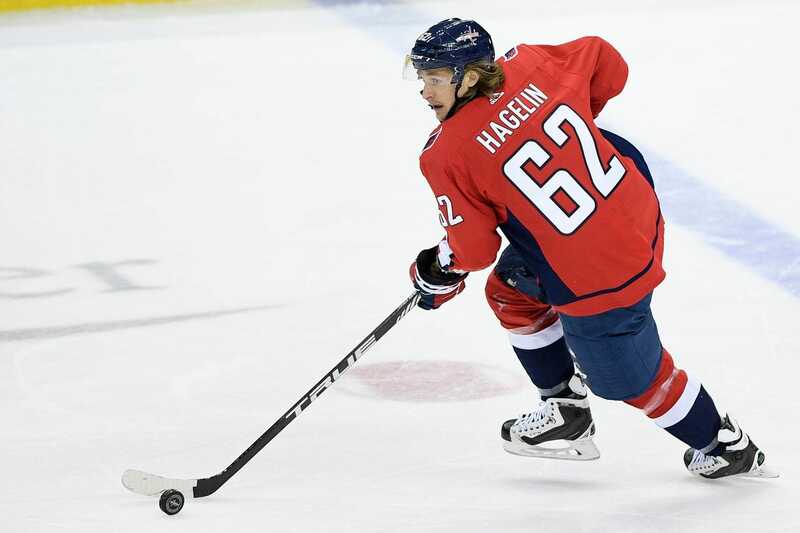 All in all, the Capitals have a lot of players that the fan and community have grown to love; but Hagelin and Dowd both have a great opportunity to join those ranks in their first postseason in Washington.